Our 5 and up Soccer Friends USA program is divided by age group classes. We have 4.5-6 year old, 7-10 year old, and 10-14 year old classes. 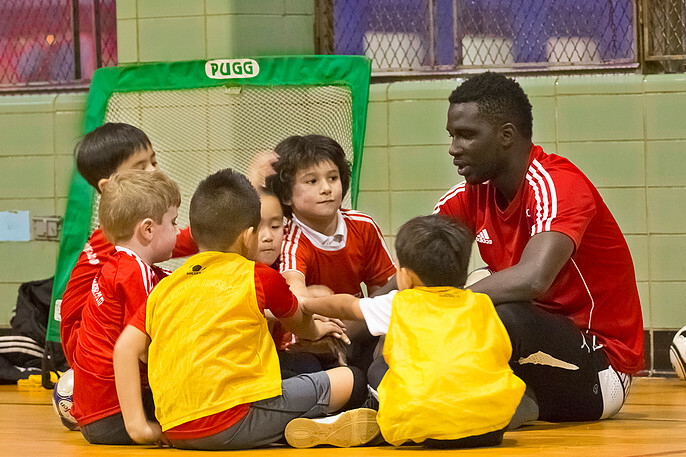 We offer these soccer classes year-round at the best indoor and outdoor locations in Queens, enroll anytime. In the 4.5-6 year old classes our main focus is on developing coordination with, and without, the soccer ball. Our experienced coaches know that children of this age love to play and be active. Therefore, we offer training that is wide-ranging and multi-faceted and not just soccer-specific. Professional-style defense tactics and pressure to win have no place at this age level. Our coaches instead will be emphasizing dribbling at every session; lots of touches on the ball to improve each player’s coordination and feel for the ball. For the 7-10 and the 10-14 year old age groups, our Soccer Friends USA coaches always take the differences of each player into account and build developmentally appropriate training sessions. Our experienced coaches understand that these developmental phases overlap, and that children of the same age often differ significantly. 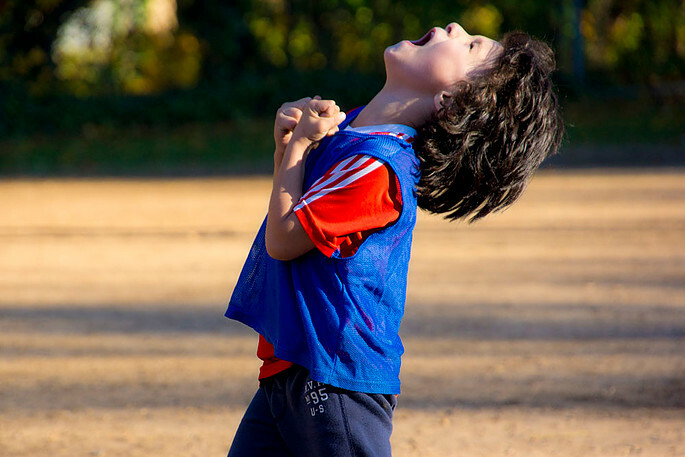 Your child will take part in tag games and relay races during our warm-up sessions and during the main part of the session he or she will learn the basic techniques; dribbling, passing, shooting, faking, etc. The children will always finish the session playing soccer in a game format where they are encouraged to try out the new techniques that they have learned in the first part of the class.